Jack Johnson’s charity, the Johnson Ohana Foundation, is matching donations contributed to us between March 1st – June 15th, 2018, up to a total of $2,500! Make a contribution to Artist Boat at the Jack Johnson concert in the Woodlands or directly to our organization by clicking the link below, and your money will be doubled by the Johnson Ohana Foundation. 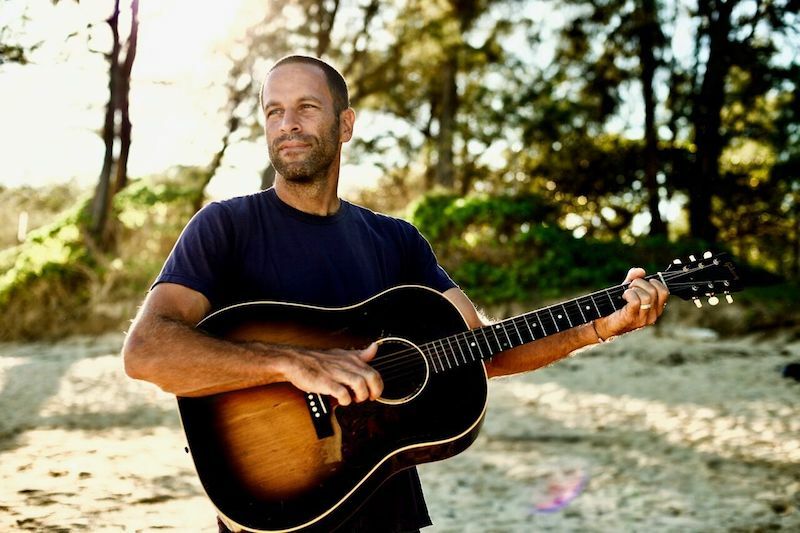 Musician, surfer, and environmental activist Jack Johnson’s 2018 tour is collaborating with hand-chosen community groups working to support healthy watersheds, reduce plastic ocean pollution, and promote sustainable local food systems. Since 2008, Jack Johnson’s All At Once Initiative has helped direct over $3 million to support partner organizations. Collectively, individual actions create global change. Your actions, your voice, and your choices, all have a huge impact. *When donating please Designate the “All At Once Campaign” in the drop down menu on Network for Good or indicate “All At Once Campaign” on the memo line of checks. Explore All At Once! Visit All At Once’s website by clicking on the button to the side. Check out what you can do before, during, and after the show to get involved. Attend our Post-Concert screening of The Smog of the Sea! We are partnering with the Bryan Museum to show 2 screenings of the 30-minute documentary on Thursday, May 10th at 4:00 and 4:30pm. Buy local food at the Farmers Market and stay to watch the screening! The Smog of the Sea chronicles a 1-week journey through the remote waters of the Sargasso Sea. Jack Johnson joined marine scientist Marcus Eriksen and other ocean ambassadors to investigate plastic ocean pollution and explore solutions. The 30 minute film helps to dispel the myth of a giant floating garbage patch and shows the reality…a smog of micro plastics permeating the world’s oceans. Visit us at the show! We will be at Jack Johnson’s concert in the Woodlands on April 26th. Please come visit us, take environmental action, and enter to win Best Seats in the House – a chance to watch the show from the side of the stage! 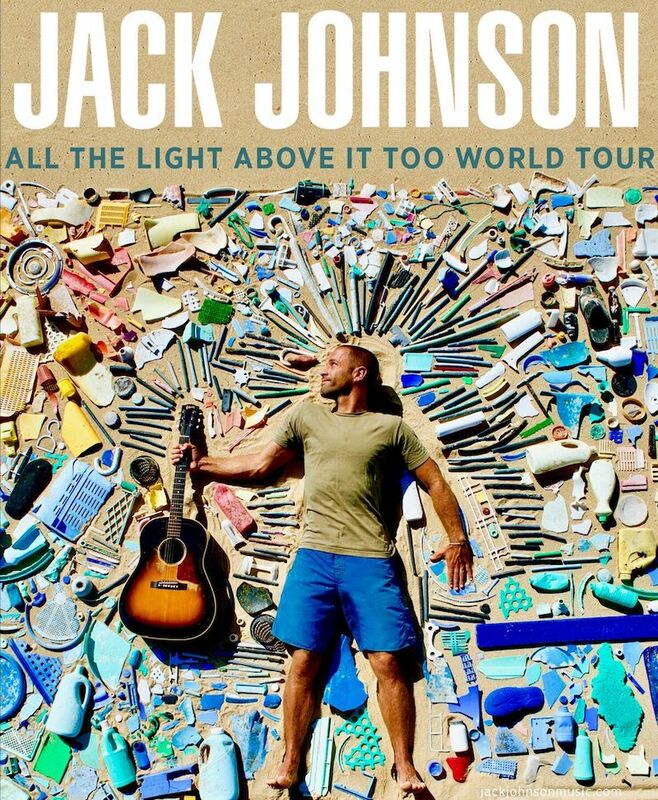 Our organization is teaming up with Jack Johnson on his 2018 Tour and All At Once, a social action network connecting nonprofits with people who want to become active in their local and world community. All At Once comes to life online at www.AllAtOnce.org and at the Jack Johnson concerts where you can get educated, get inspired, and connect face-to-face with us and other local and national non-profits. All At Once promotes sustainable local food systems and plastic free initiatives and encourages action through the Capture Your Commitment Campaign.